You are at:Home»Business»RingCentral vs eVoice: Which Offers Better Phones and Fax Features? RingCentral vs eVoice: Which Offers Better Phones and Fax Features? Summary: Which Is Better, Evoice Or RingCentral? 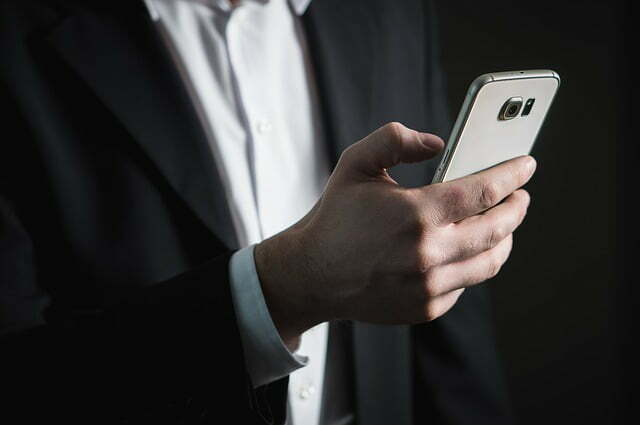 As a business owner, the choice of a phone system is very crucial and today, businesses rely on their business phone systems to offer a lot more than just making and receiving calls. Businesses want their phone system to offer a more unified and comprehensive communication experience by combining calling, messaging, mobility and conferencing options for their employees and customers. In this article, we will compare the 2 service providers RingCentral and eVoice and see how they stack up in terms of offering better features to businesses. An established VoIP provider for businesses of all sizes, RingCentral is an established company that has expanded from offering solutions for small and medium businesses to include advanced features for large enterprises and now also has plans for micro businesses and small entrepreneurs. On the other hand, eVoice offers solutions mostly to smaller businesses. RingCentral Office specifically outperforms Evoice in every possible way. If you just want a number forwarding service, there are cheaper options. But the second you want to use a phone adapter or add an office phone, you’ll be out of luck. With RingCentral Office Plans, you can add this at any time, and unlimited plan options are also available. The main thing that differentiates the “per-minute” VoIP plans from regular business phone plans (which are most of the time unlimited), is that the toll-free number costs the same as a local number and anyways, you pay for the minutes. eVoice offers a 30-day free trial with all the plans and you can cancel anytime you wish. All the eVoice packages, including the eVoice Lite Plan, include the standard features and also get unlimited extensions. The plans having 1,000 minutes or more get inbound faxing and VIP Support. If you want any additional numbers, you cannot get numbers one at a time and you will need to upgrade to a higher tier plan. If you go over the allocated minutes, you will be charged 3.9¢ per minute for the additional minutes. You also have the option of upgrading or downgrading your plan any time you want. eVoice charges you a one-time fee of $30 if you want a vanity number and allows you to port your existing number free of cost. With eVoice’s online account manager, you can modify your plan, update users, calls settings, billing information, messages, greetings and add/remove numbers or extensions. Includes features of the Pro Plan plus phone support, dial by name directory and dedicated fax number. Includes features of the Pro Plus Plan and multi-level auto-attendant, unlimited business SMS and conference calls, Glip team collaboration software with file sharing and team messaging, unlimited video meetings along with screen sharing, integration with Microsoft, Google, etc. By default, RingCentral gives you one number. You can add more numbers (local or toll-free) at $4.99 per number. You can add fax numbers in the Pro and Pro Plus plans at $4.99 per month. You can also add extensions for $2.99 per month each in all the plans. RingCentral offers vanity numbers for a one-time activation fee of $30 and number porting is free. Both service providers, RingCentral and eVoice offer a range of features that are usually provided by hosted-PBX service providers and some of the features are auto-attendant, greetings, on-hold music, voicemail, call routing, click-to-call outbound calls from the desktop portal, click-to-call inbound widget, privacy rules and call screening, extensions, message alerts, find-me/follow-me, any phone log in, call forwarding, call recording, call transfer, caller ID, call queues, dial by name directory, simultaneous & sequential ring, call logs, do not disturb, direct dial numbers, etc. RingCentral offers integration with Zendesk CRM and Box, which is free of charge. Other than this, there are no other premium features offered by RingCentral. RingCentral offers advanced features such as HD conferencing, which is available in the RingCentral Office Plan. Both RingCentral and eVoice offer the same call routing rules where you can customize the routing of the calls depending on the hours, days, time of the day, number being called etc. You also have the VIP rule option where only you can be reached by certain numbers during the off hours. You can also create specific schedules and profiles. eVoice offers good greeting and prompt options. 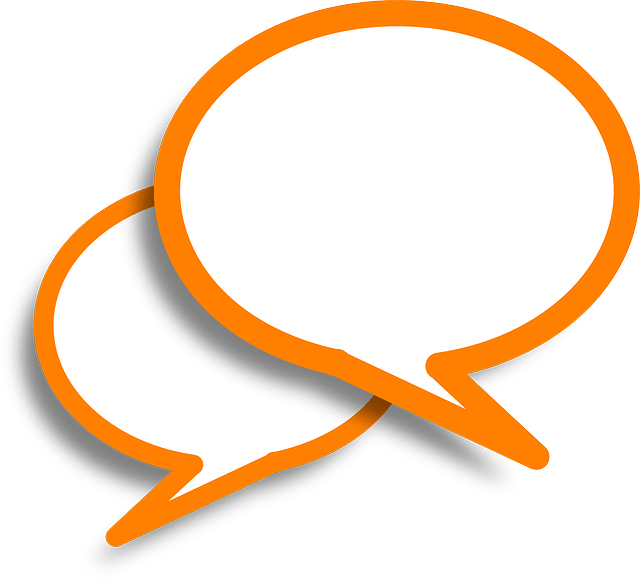 They allow you to have a default message, a message that is personally loaded, a message that has been recorded professionally or a text-to-speech message. The professional message is free of cost and can be up to 5 words and a maximum of 15 seconds. If you want a longer message, then you will be charged $25 for a message that is 125 words long and for every additional 25 words, the cost is $5. The message can be in any language other than English. RingCentral also offers good greetings and prompt options and you can either choose a default message from the prompt library, upload your own message, program your own message or have a professionally recorded message. RingCentral has a partnership with Snap recordings, who can record your messages for you and offers over 80 voices, both male and female in US Canadian, UK and Australian English, bilingual in English and Spanish or French. Both RingCentral and eVoice allow you connect to multiple callers. eVoice allows you connect to 94 callers where all the callers must call to the same number. eVoice allows you to set the voice options that enable you to speak or only listen. RingCentral’s desktop softphone allows you to add up to 4 callers or split the calls. Both service providers bill the minutes per line per person. So, a 1-minute conversation with 3 people is calculated as 3 minutes. RingCentral Professional includes fax services. While in the Pro level, one number is allocated for both calls and faxes, in the Pro Plus and Pro Power Plans, you get a dedicated fax number, however, you can also receive faxes on your main number. 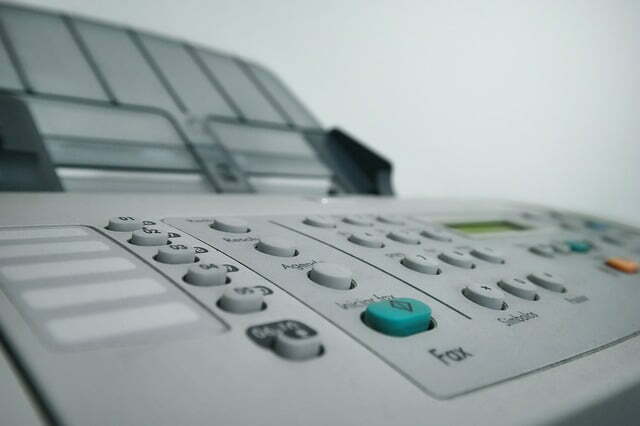 Apart from being received and sent as email attachments, you can send and receive faxes via cloud-based services such as Google Drive, Box and Dropbox. 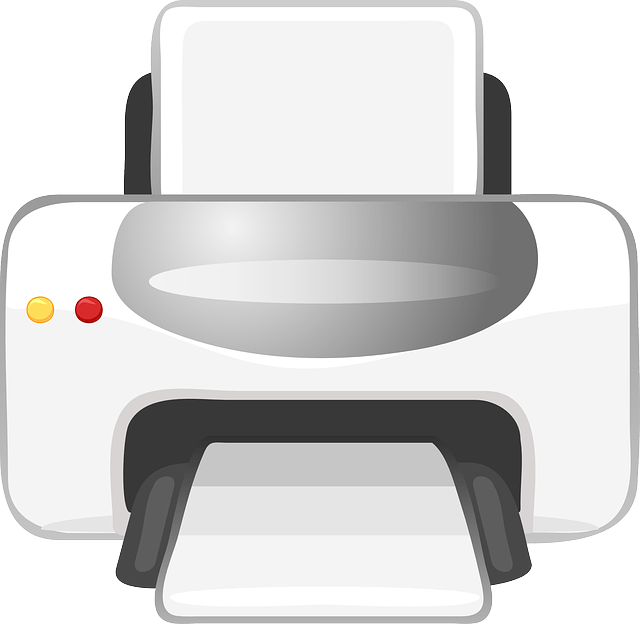 Faxes can be sent via the desktop, the app or from Microsoft Outlook. The paperless fax is compatible with Word and PDF documents and you can also send paper faxes by making use of an adapter. RingCentral allows you to send or receive faxes from any fax number in the world. eVoice makes use of its sister company eVoice that allows you to send or receive paperless faxes as an add-on. The service is added on for a cost of $1.95 and each page of fax that is received or sent is considered as 1 minute in your service plan. The faxes are usually in the form of email attachments that are sent from the eVoice portal. 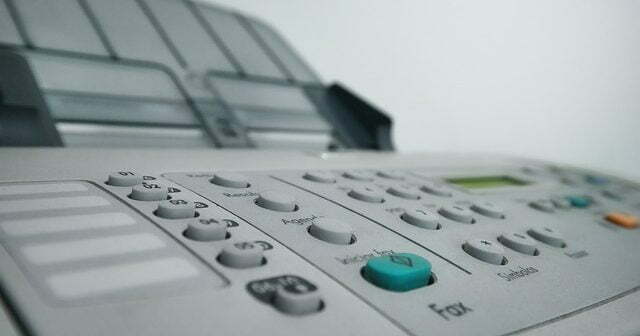 The fax can be sent to single or multiple people. With both RingCentral, as well as eVoice, you get an alert, when you receive a fax and you can get an international fax for a premium. So, if your business involves making a lot of calls, you should definitely consider RingCentral Professional as your business phone system. While eVoice offers an impressive array of features even in the lower level plans and the 95 participants conference calling feature, this is where RingCentral falls short. RingCentral offers several integrations which make it a very smart choice and its fax service is also very good, where it integrates with various platforms like Microsoft, Google, Zendesk, Box and Dropbox, while eVoice is only compatible with eFax. RingCentral routes your calls to 10 numbers, while eVoice offers only 3. And, while eVoice offers many phone numbers, if you want only 1-2 business numbers, then RingCentral is the better choice. 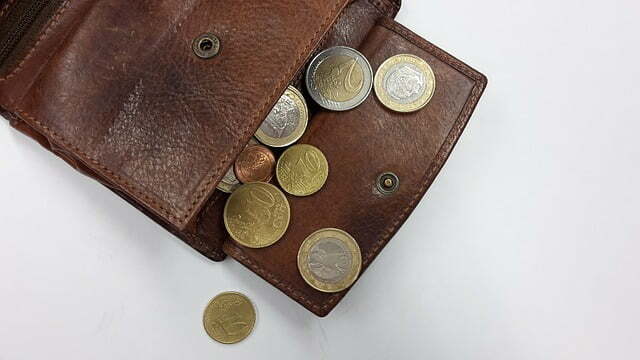 And, even if you exceed the number of minutes with the Office All-in-One Standard Plan, it will take a while to reach $80, which is the cost of the topmost plan of eVoice. So, overall, when you consider the RingCentral Professional in terms of the features and price, it is the clear winner and a good choice for your business.